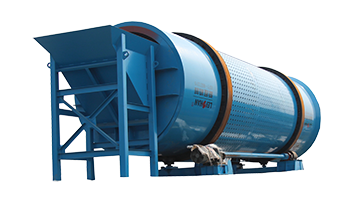 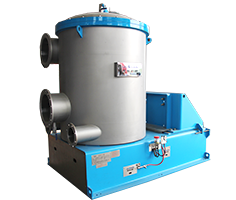 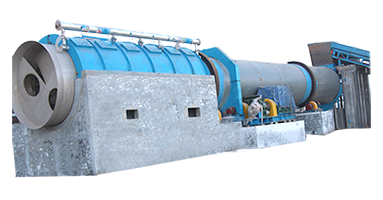 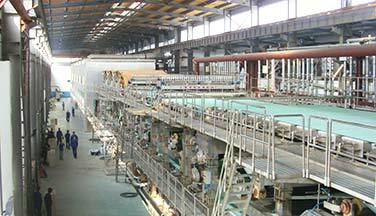 D Type Continuous Pulping & Impurities-removing System is mainly used for pulping LOCC, AOCC and other waste paper raw material. 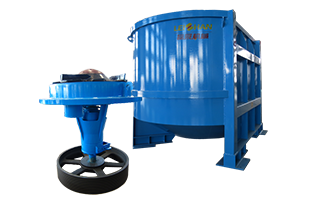 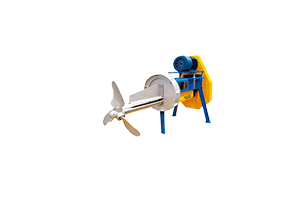 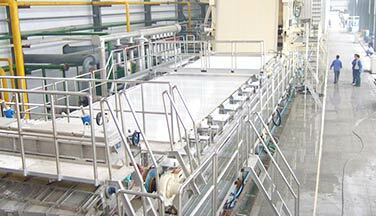 This system can remove light & heavy impurities before the slurry goes into pulper sieve plate, thus the content of impurities in pulper is decreased, the pulping process can keep going, and the production capacity can improve. 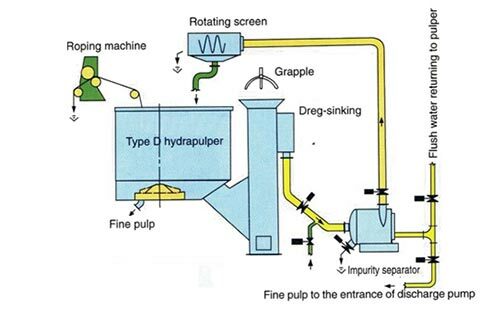 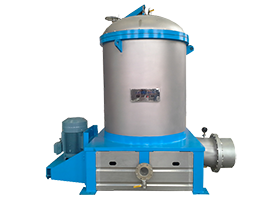 D Type Continuous Pulping & Impurities-removing System consists of D Type Hydrapulper, Sediment Well, Reject Separator, Drum Screen, Ragger, Rope Cutter, Grapple, etc. 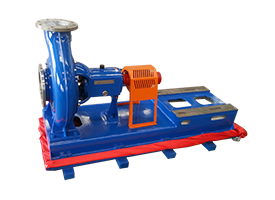 Rope Cutter is mainly used for cutting down the twisting impurities handled by Ragger and making them easier to transport. 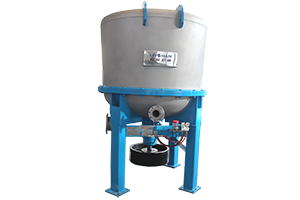 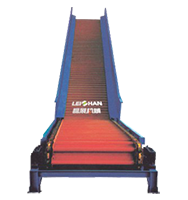 Grapple is mainly used for remove the heavy impurities in Sediment Well.